Many of us have more than just one iPhone at home. 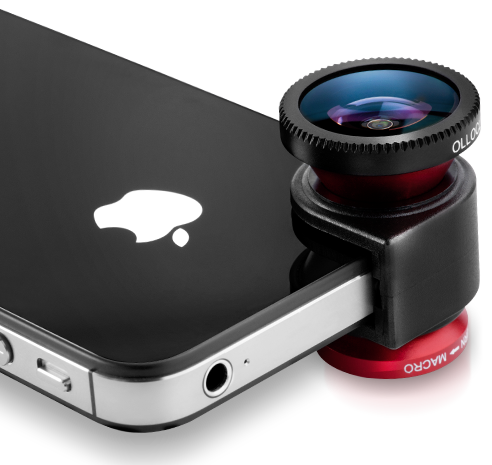 It could be that you have both an iPhone and an Android device you take around with you. 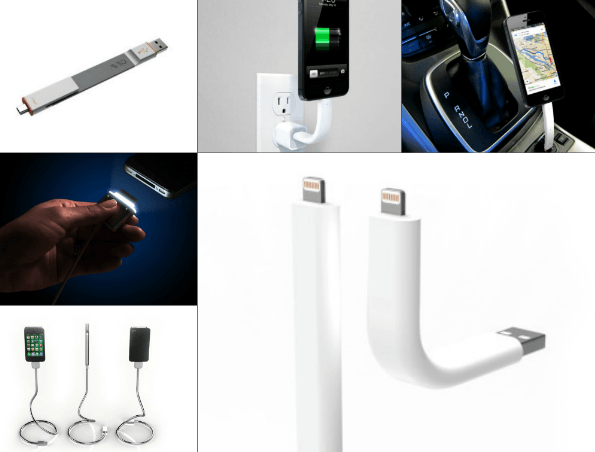 Unfortunately, you can’t use one cable to charge all your gadgets. CrossLink can change that. 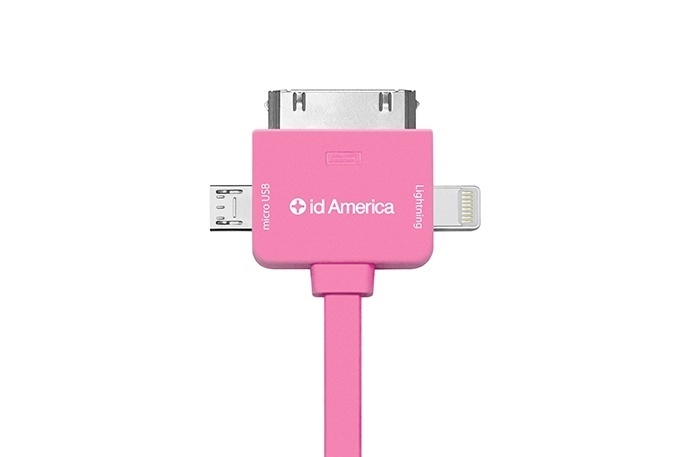 This universal sync and charge cable provides support for devices with Lightning, Micro USB, and 30-pin ports. 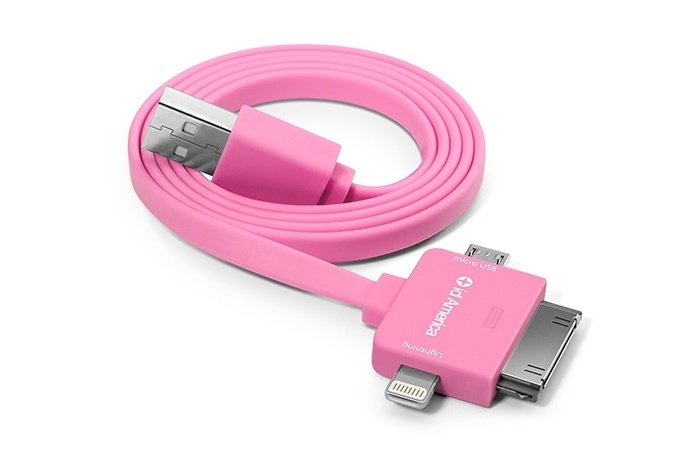 The CrossLink cable is available in various colors. 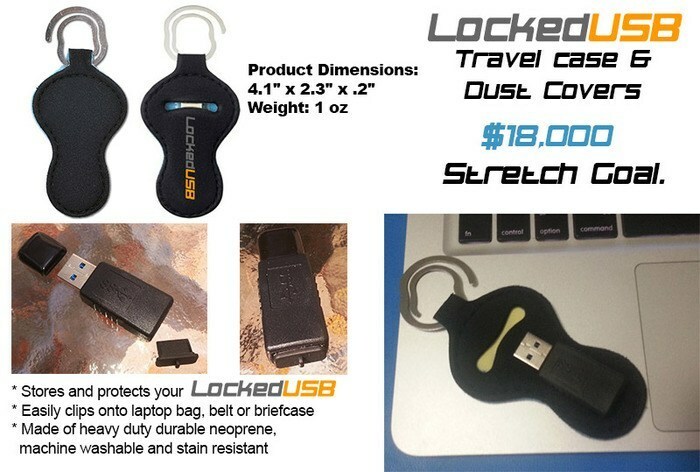 It can charge iPhone 5/iPad 4, iPhone 4S, and Samsung or other smartphones with Micro USB port. Sets you back $17.95 at the time of this writing.